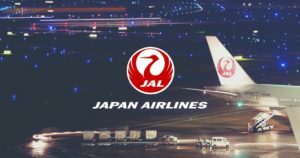 TOKYO (TR) – A former employee of trading company Sumitomo Corp. apologized to a woman right after he allegedly sexually assaulted her earlier this month, police revealed on Wednesday, reports TV Asahi (Mar. 27). 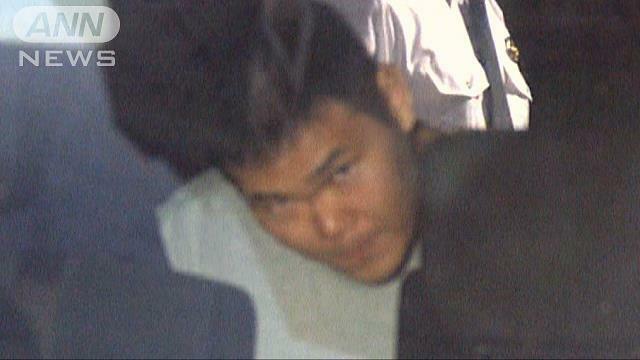 On the night of March 1, then employee Takuya Miyoshi, 24, coerced the woman, a student at a college for women aged in her 20s, to drink large quantities of alcohol at an izakaya restaurant in Chuo Ward and another location. The suspect then brought the woman to the hotel where she had reserved a room. After departing, he returned using her key early the following morning. He is then alleged to have sexually assaulted her while she was passed out. 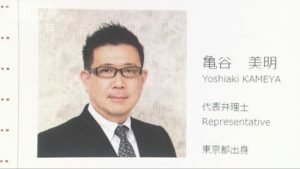 Upon his arrest on Tuesday, Miyoshi admitted to the allegations, according to the Chuo Police Station. In the latest development, police said that the suspect apologized to the victim by email the day after the incident. “I’m sorry,” he wrote. The woman, who lives outside the capital, met the suspect through an acquaintance. She came to Tokyo to speak with him about getting a job at the trading company, police said previously. Sumitomo dismissed Miyoshi from his post on March 6. The company also implemented a policy that prohibits employees from drinking with job seekers.